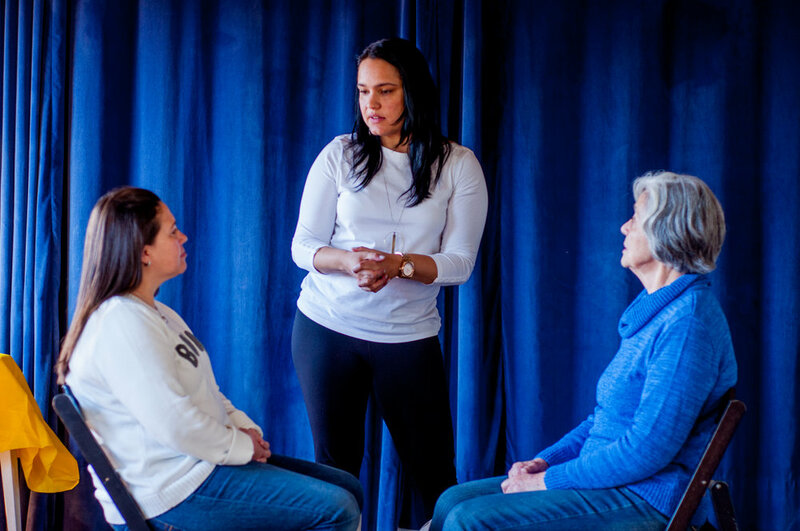 This workshop is designed for actors and non-actors that are curious about the Meisner Approach. Modern life has changed how we interact with other people. In a world full of distractions, we do not listen to each other and we lack giving and receiving attention. The Meisner approach is focused on liberating our creativity by living truthfully and responding with our point of view to any given circumstance. It’s a combination of working on our presence, authenticity, improving our listening skills, developing our ability to live and accept the present moment and build connections with our inner self and our partners through our increasing ability to empathize. This workshop will take place on Saturday, May 18th, from 1 PM – 4 PM at the Capitol Post (625 N Washington St, Suite 425, Alexandria, VA 22314) and is open to/free for all veterans, service members, military family members, and caregivers.